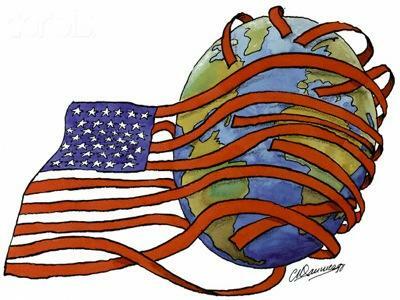 One of the most striking world historic advances of western imperialism (in the US and the European Union) is the demise, disappearance and dissolution of large scale long-term anti-imperialist and anti-interventionist movements (AIM). Israeli Spying on Trump? Interference in US Elections? Venezuela’s Maduro has started a counter economical attack that changes the rule of the game for the global financial system. He was one of the few leaders who mourned Samir Amin in public. Do you think Venezuela’s Bolivarian revolution was influenced by Amin’s ideas, especially his de-linking theory? Do you think that experiment will be allowed to succeed?